Our Day Tours are the best way to experience the great Mountain and Road riding of the Boulder & Denver areas. Experience the heart of Boulder the way it’s meant to be seen – by electric bike! 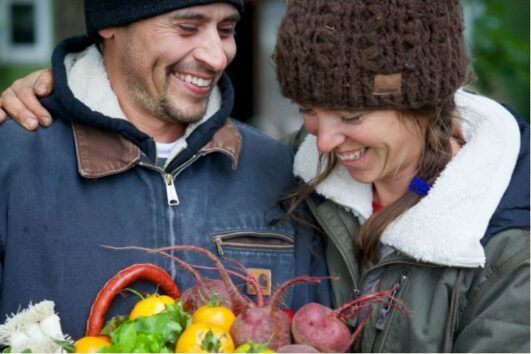 Visitors, families and business travelers welcome. 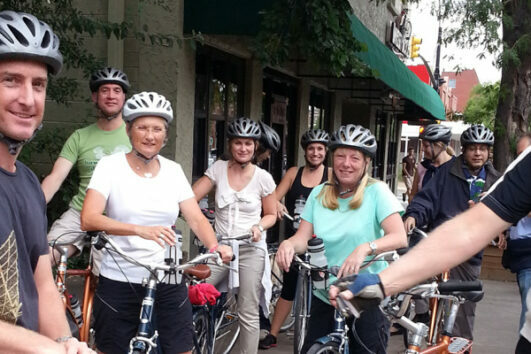 Boulder Bike Tours offers unique trips that showcase the natural beauty of the area from the seat of your bicycle. 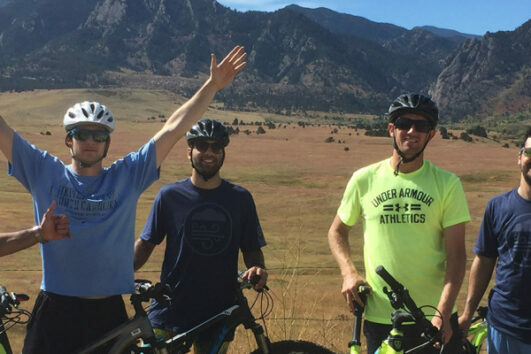 Boulder Bike Tours’ staff not only has years of bike touring expertise but also a contagious passion for the sport of cycling.